Vinzenz Weissenburger was born in Berlin. He studied at the University of the Arts in Berlin and graduated as a qualified sound engineer. During his studies he was awarded several first prizes in international competitions. 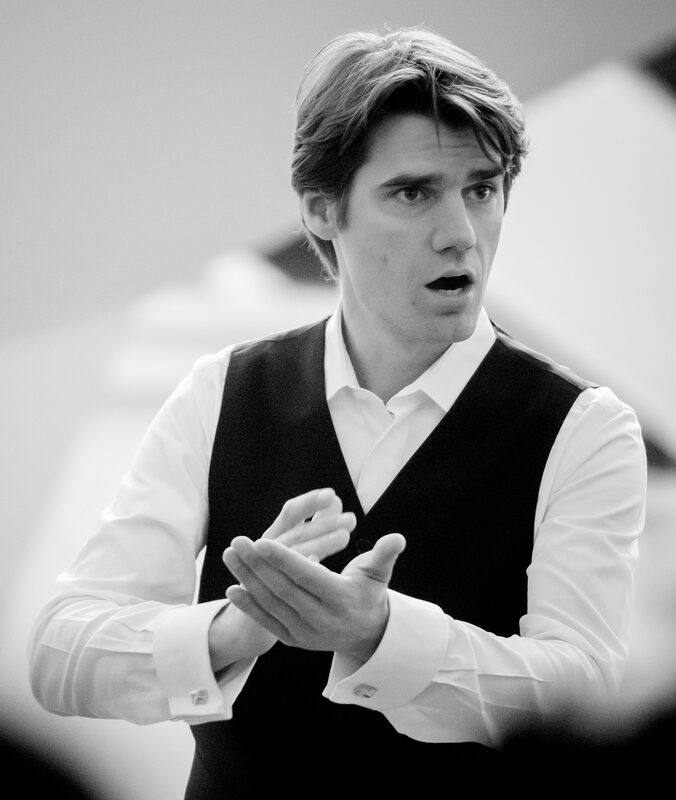 From 2005 to 2011 he studied conducting at the Hochschule für Musik Dresden with Hans-Christoph Rademann (Chorus) and with Ekkehard Klemm and Christian Kluttig (Orchester). He deepened his artistic skills in master classes with The Hilliard Ensemble, the Rundfunkchor Berlin (Simon Halsey and Grete Pederson) and at the Stuttgart Bach Week (Helmuth Rilling). In September 2015 he founded the youth chamber choir “Junges Consortium Berlin”, which won three gold medals at the Grand Prix of Nations in February 2017. In this competition Vinzenz Weissenburger received a special prize for “excellent conducting”. Nils Jensen began his musical career as a singer’s boy in the Staats- und Domchor Berlin, alongside his first piano lessons. As a youth he was selected for a scholarship from the preparatory department of the Musikschule Berlin Kreuzberg and was able to set the course for his future education. As a scholar he received his first conducting lessons as well as a comprehensive music theory and pianistic education. Nils Jensen studied choral and orchestral conducting at the University of Music and Performing Arts in Vienna. Subsequently, he received important artistic impulses through private lessons with William Spaulding. He is a freelance choirmaster and coach. 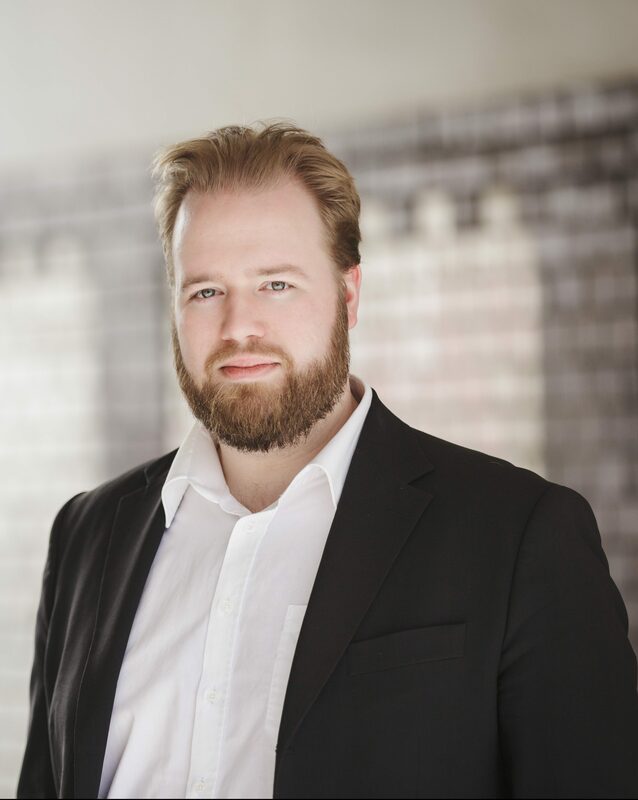 Since 2015 he has been taking over the repetition and sectional rehearsal of the Junges Consortium Berlin and is assisting the choir as a valued accompanist. Snežana Nena Brzaković studied singing in Belgrade/Serbia and in Berlin. She has received numerous prizes and awards for her artistic work. She completed her further artistic education and concert exams at the Hochschule für Musik “Hanns Eisler” as well as with KS Brigitte Fassbaender and KS Inge Borkh. She sang numerous roles in her field and gave concerts and recitals in Germany, Austria, Belarus, Ukraine, Lithuania, Serbia, etc. 1998-2007 she taught singing and teaching practice at the HfM “Hanns Eisler” Berlin. 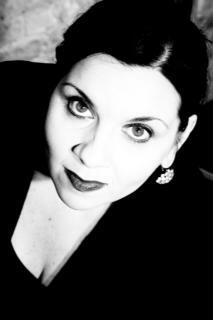 Since 2006 she has been the artistic director of the Institute for Singing and Breathing Training in Berlin. She teaches as a guest professor at the Music Academy in Vilnius/Lithuania, at the Latvian Music Academy Jāzeps Vītols in Riga, at the Conservatory of Music in Maribor and Ljubljana/Slovenia and as a juror at international master classes and singing competitions worldwide. Many of her students are now successful opera singers on international stages (e.g. Staatsoper Berlin, Bolschoi-Theater Moscow, Komische Oper Berlin, etc.). Since 2007 she has been a vocal lecturer and since 2017 the artistic director of the International Opera Course Opera Oder-Spree. In November 2015 she was engaged at the State Opera as voice teacher of the Children’s Choir under the direction of Vinzenz Weissenburger. She continues her successful collaboration with the conductor Vinzenz Weissenburger as voice coach in the Youth Chamber Choir “Junges Consortium Berlin”. In 2017 she was engaged as vocal coach for the Berliner Philharmoniker and Sir Simon Rattle. Since 2015 she has worked as the voice couch for the children’s soloists of the Berlin State Opera with conductors such as Daniel Barenboim, Simone Young, Diego Fasolis and others.